Two U.K. banks today updated their mobile apps to support Face ID, the facial authentication feature exclusive to iPhone X, which officially launches on Friday, November 3. Nationwide and Bank of Scotland became the first mobile banking apps in the U.K. to provide compatibility with Apple's new facial recognition technology, which is set to replace Touch ID fingerprint authentication on all future iPhones and iPads, according to respected KGI Securities analyst Ming-Chi Kuo. The two banking apps already provide a Touch ID option to authenticate customers when they attempt to log in to their accounts, so the fact that Face ID is being offered as an alternative option shows that the financial sector has full trust in Apple's new security technology, despite tests showing that it can be fooled by identical twins. Apple has admitted that Face ID may not be able to distinguish between identical twins and in such cases recommends users protect sensitive data with a passcode instead. Otherwise, Apple says the chance that a random person in the population could look at your iPhone X and unlock it with their face is about one in a million (compared to one in 50,000 for Touch ID). I thought Apple said that apps which use TouchID would automatically use FaceID in its place? If that's the case then I'm not sure these banks have done anything other than use the FaceID wording. I thought Face ID was automatically supported in any app that supports Touch ID? If that's true, then the bank apps could have disabled Face ID log-in as an authentication option on iPhone X if they didn't trust it, so this is still a good sign. My understanding is that apps are only able to ask the OS for "biometric authentication," and the phone determines whether to use Touch ID or Face ID. I don't think the app can choose not to allow Face ID if they allow Touch ID. 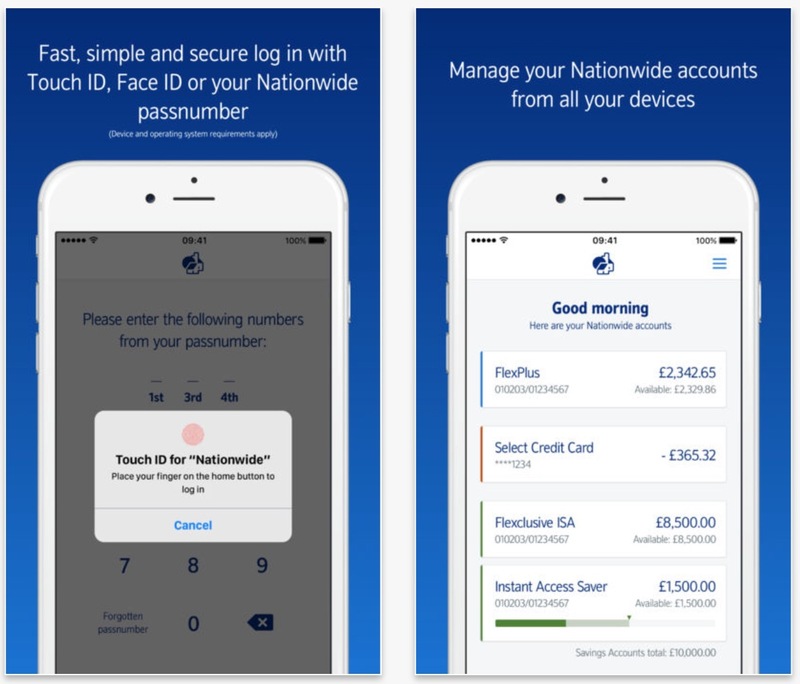 Also, Halifax updated their app to 'support' Face ID 6 days ago so not sure how Nationwide and Bank of Scotland can be 'first'? Apps will work, but iPhone X presents a notification telling the user that the app was designed for Touch ID instead of Face ID. I believe Apple just wants to make sure developers update the verbiage and such to be consistent. After some further research, it looks like apps built with the iOS 11 SDK are required to provide a "usage description" to say why they are using Face ID. The first time the app requests to use Face ID, the user will have to provide permission to use Face ID (much like location permission). This comes for free if your app supports TouchID. Literally, you don't have to do anything and you don't get a choice.